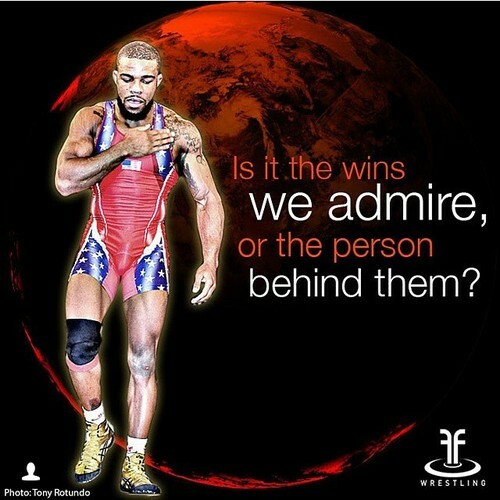 Is it the wins we admire, or the person behind them? It's not always about winning and losing. It's about sportsmanship and the journey you're on. Be proud no matter what.